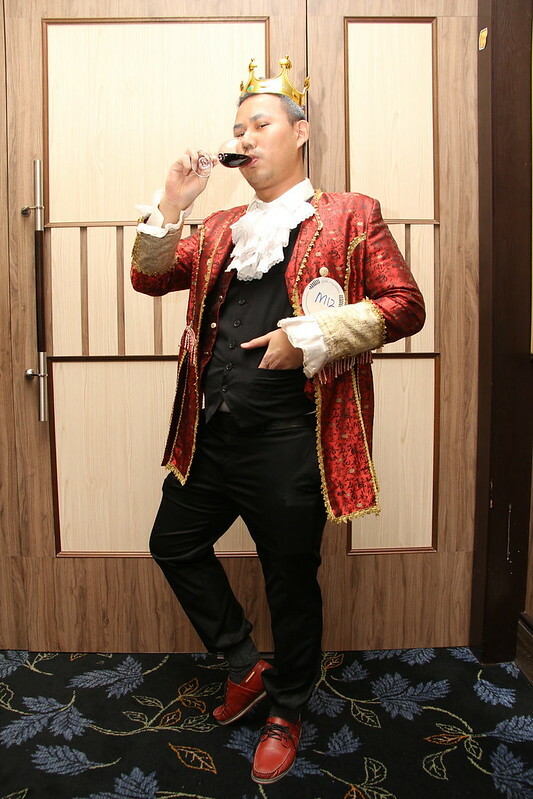 Exabytes Fairytale Annual Dinner 2015 - Who’s the fairest of them all? Mirror mirror on the wall, who’s the fairest of them all….? Well, this line is definitely not strange to you, right? Don’t we just love fairytales, Disney cartoon characters and Disney movies? 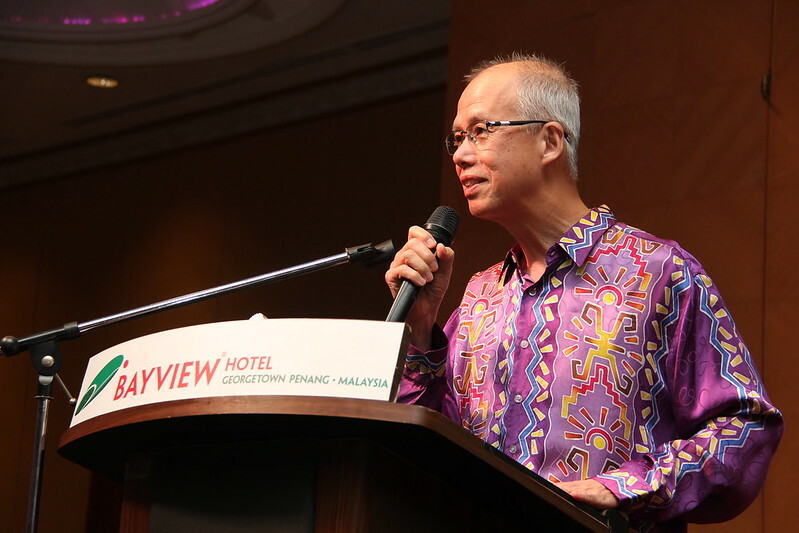 This year, we were elated to join the fairytales themed Exabytes Annual Dinner 2015! The transformation of the Exabees was truly amazing! Exactly what kind of ‘transformation’ are we talking about here? Check out the below photos taken at the beautiful event! The seven dwarfs, the Mad Hatter, Ursula, the Monkey King, we were not ourselves anymore! 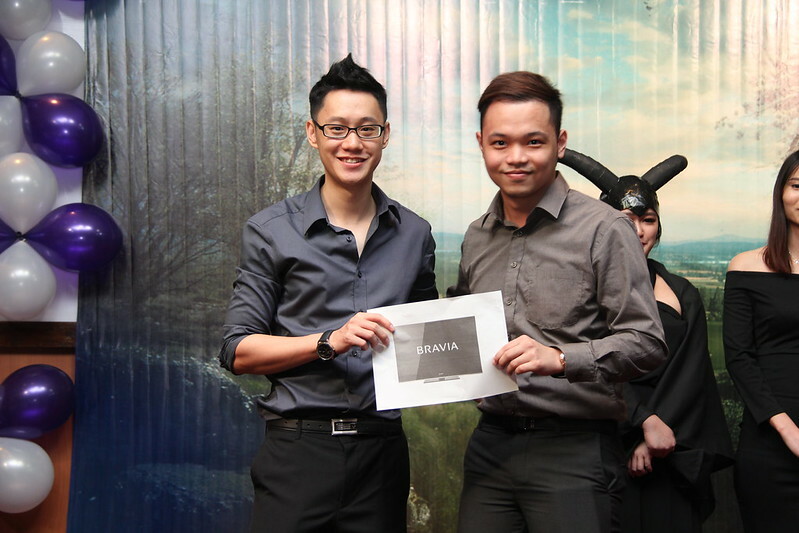 This year, we had a wonderful photo booth specially for the Exabees to capture their precious moments. I personally think this was the best souvenir for the annual dinner. The much anticipated annual dinner kick-started at around 7.15am. 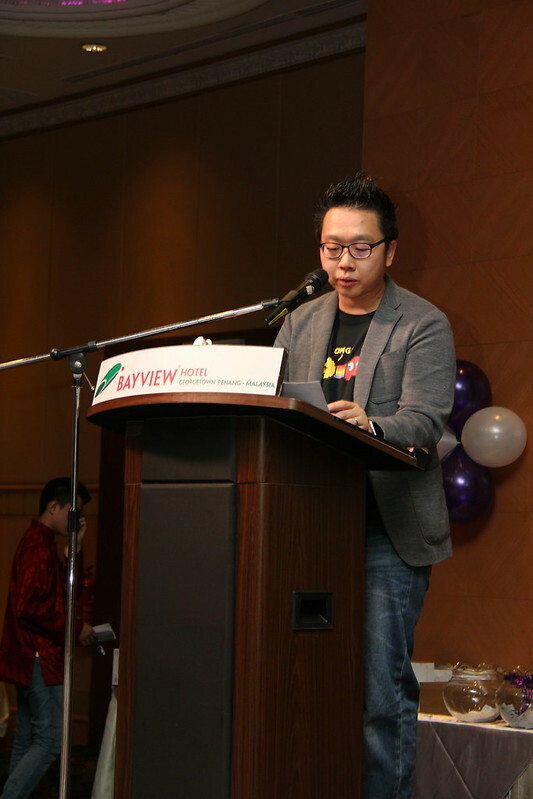 Mr. Chan, the founder and CEO of the Exabytes Group delivered his opening speech of the night. Yay! 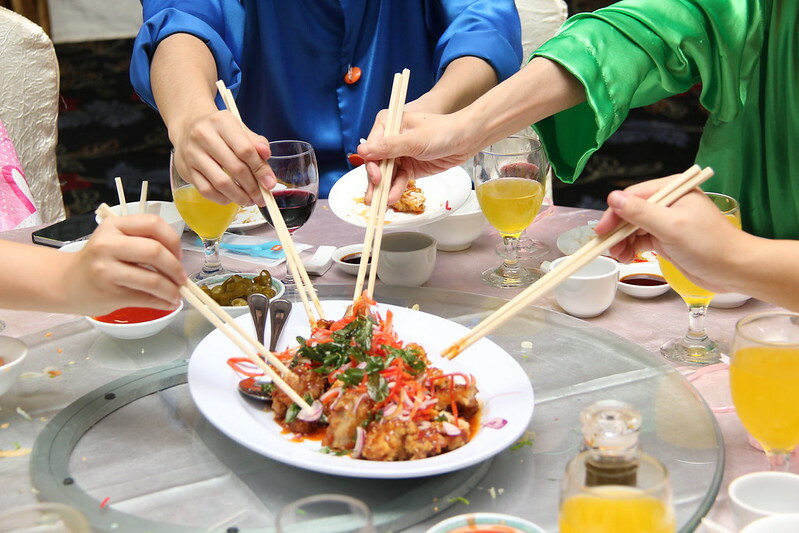 Here comes the Prosperity Toss of Yee Sang, a must in Chinese tradition. It’s believed that the higher you toss the Yee Sang, the more prosperous the coming year would be! 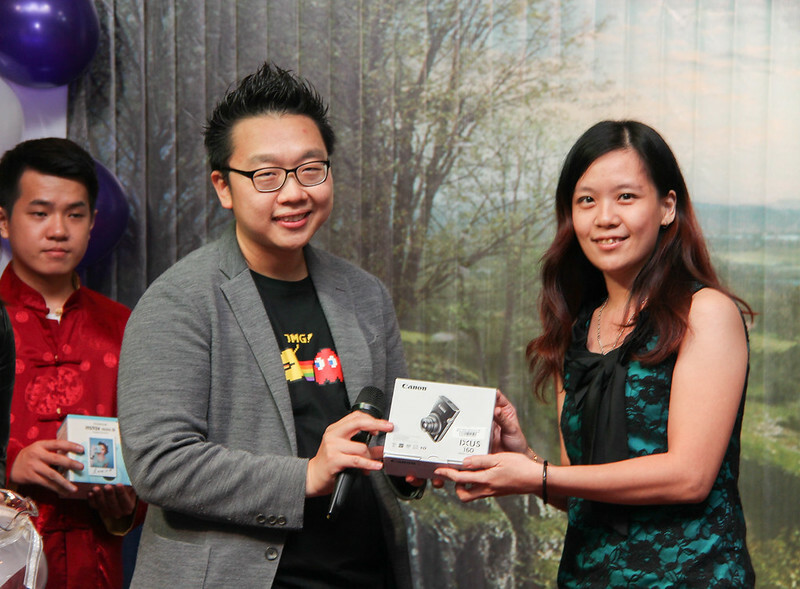 It’s lucky draw time! 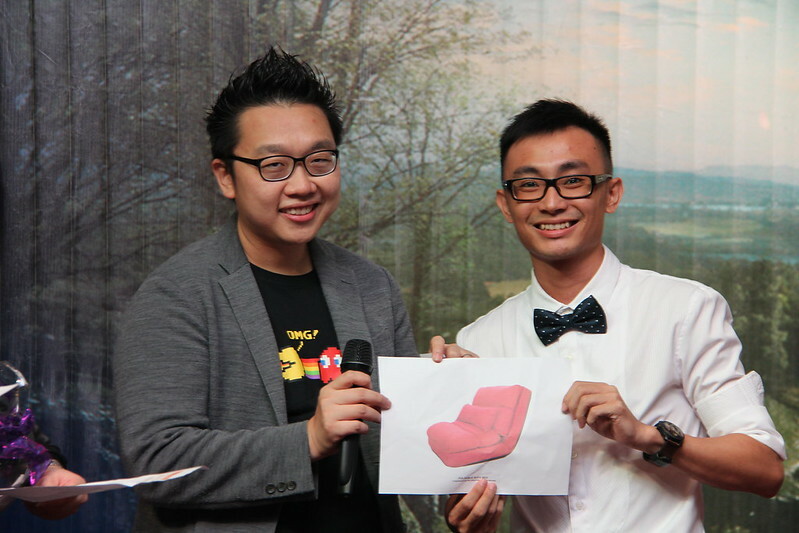 We’re just glad that the annual dinner lucky draw prizes are getting bigger and bigger every year. 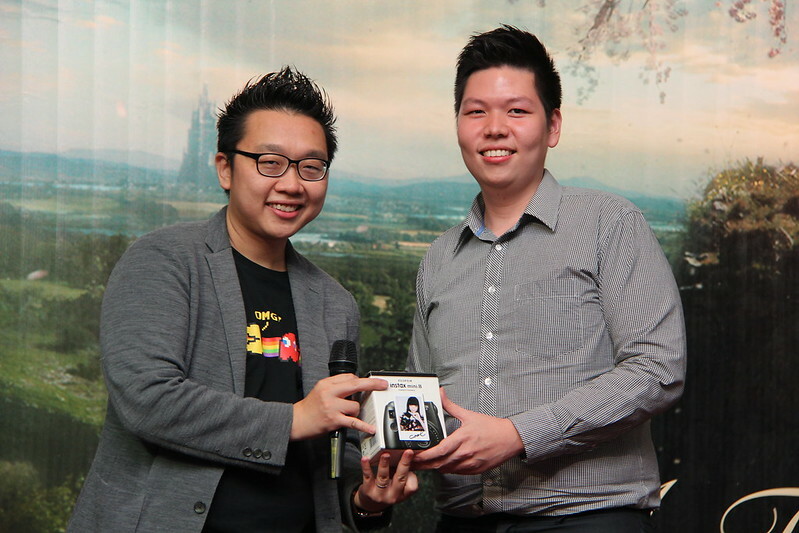 With over 40 different prizes altogether (iPhone 6, Apple watches, Mac Book Air, Sony Bravia TVs, power banks, earphones, and many more), almost everyone walked away with something, bringing home their prizes from the lucky draws happily! And the one biggest gift everyone had been waiting for — a 10% salary increase! No kidding! Here goes the most exciting part, the winner announcement for Best Dressed Award. 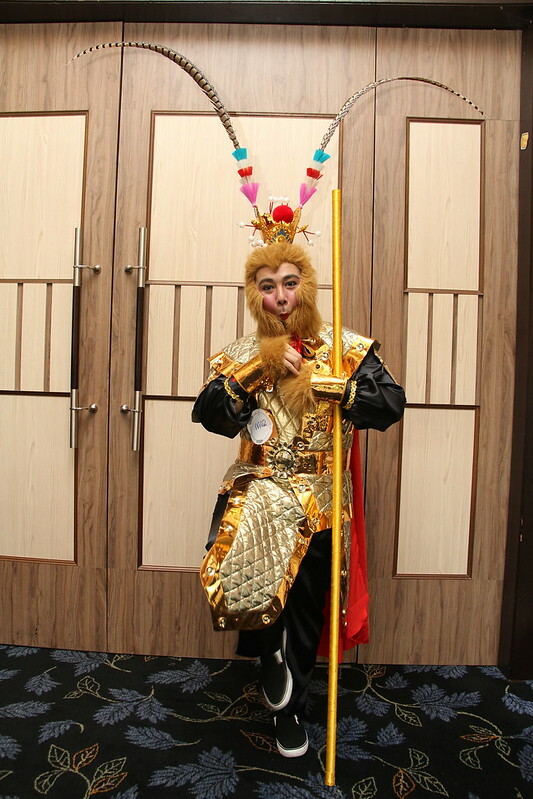 The Best Dressed Award for male category goes to the Monkey King! And the female Best Dressed Award goes to Ursula! Could you see how much we’ve grown? The Exabytes family keeps getting bigger and bigger every year! The fairytale annual dinner was indeed an unforgettable night for all of us – and for this, we’d like to thank the OC members as well as those who were involved for making this lovely night possible. Here’s to 2016 and all the Exabees! Let’s toss for a better year. See you! Previous articleExabytes Wishes You a Great Lunar New Year!